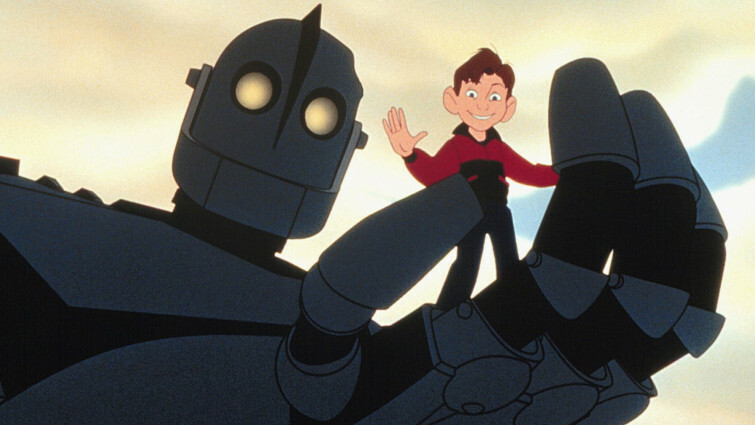 The Iron Giant © WARNER BROS. ALL RIGHTS RESERVED. There are few things more important in our lives than friendship. Our friends are there for us in times of great joy, tremendous sorrow, and everything in between. Growing up, we perhaps spend more time with our close friends than anybody else - laughing, playing, and confiding in each other, either as individuals or as part of a larger social group. Sometimes these friendships carry over into the rest of our lives, sometimes people gradaully drift apart and go their own separate ways. Either way, the friendships we have as young people form a crucial part of our development. When arguments happen, and our friendships feel threatened, it can feel as if nothing else matters in the world. Sometimes we find friendships in the most unlikely of places, with people very different to ourselves, and perhaps of an entirely different generation. 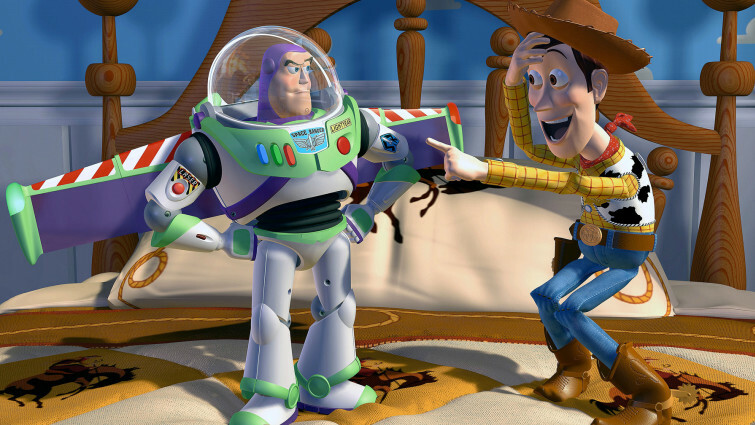 Friendships have of course formed the key theme of some of the beloved films of all time. Indeed, the subject can arguably be found in just about any film you watch. We've picked out some of our favourites though that capture the joys (and occasional challenges) of friendship in all their diversity. 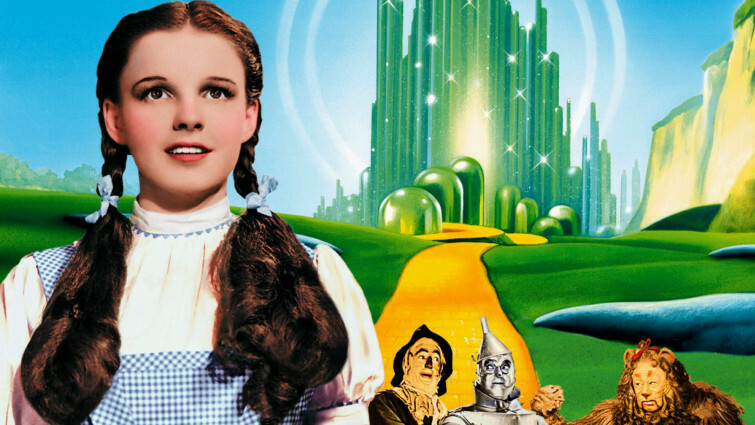 Every bit as enchanting now as it was in 1939, this timeless film needs no introduction. A joyful, often frightening adventure for Dorothy, Scarecrow, Tinman and The Lion, all very different individuals, who develop a close friendship as they set out on the yellow brick road to help one another. 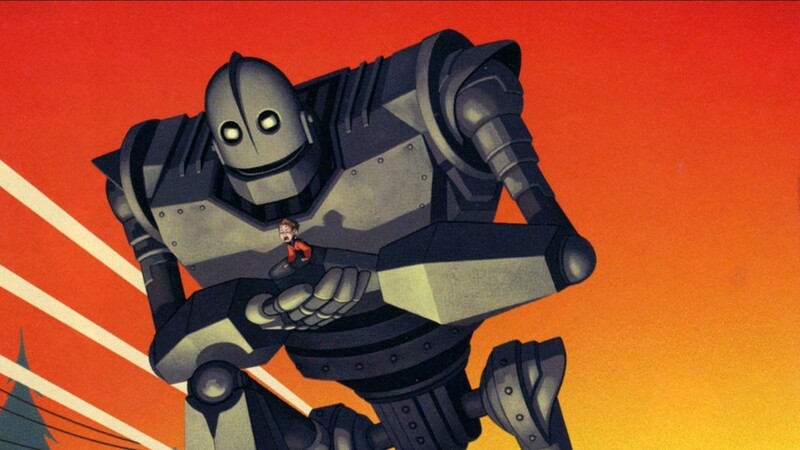 Disney's version of the fairytale is one of the finest animated movies ever made. 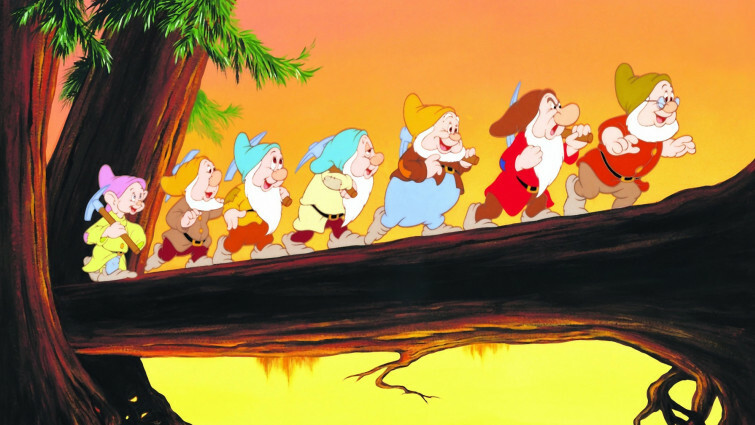 Fleeing the wicked queen, a lonely princess finds refuge in a cottage deep in the woods, only to find it populated by a group of 7 dwarfs with very different personalities who love nothing more than to dance and sing! 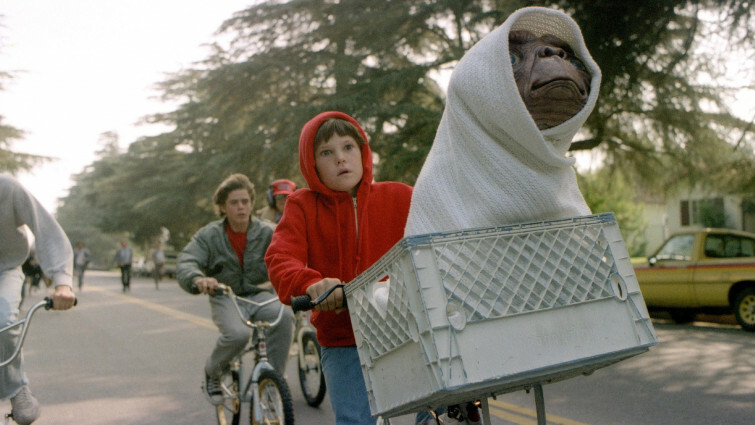 One of the most beloved films of all time, Spielberg’s timeless tale of a stranded alien on earth who forms a deep bond with a lonely boy remains as enchanting now as it was in 1982 and continues to be seen as one of cinema’s defining depictions of friendship. 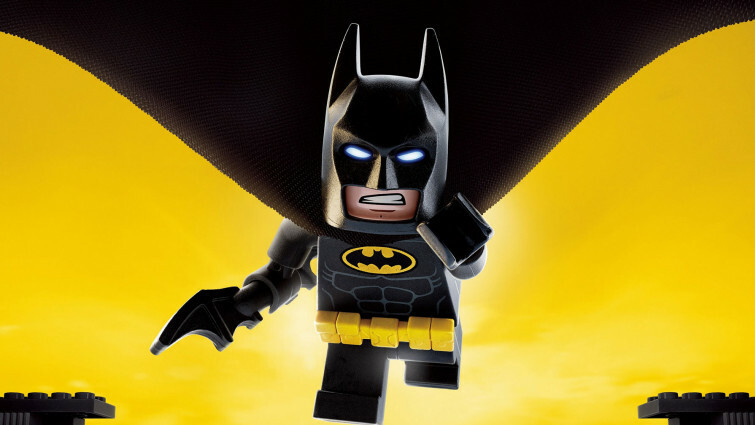 Batman may be an unstoppable crime-fighting hero, but he’s also a bit lonely. Here, he discovers the importance of teamwork, friendship and unconventional family units when he teams up with Robin, Batgirl and of course his loyal butler Alfred to stop The Joker. This sweet story about helping friends out is a charming short film that should leave you plenty of time to hold your own talks about what makes a good friend after the screening. 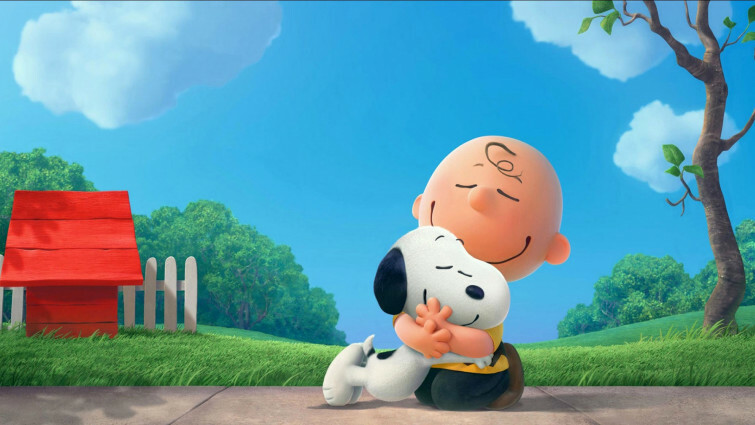 Sometimes our best friends can be people who initially seem totally different to ourselves! 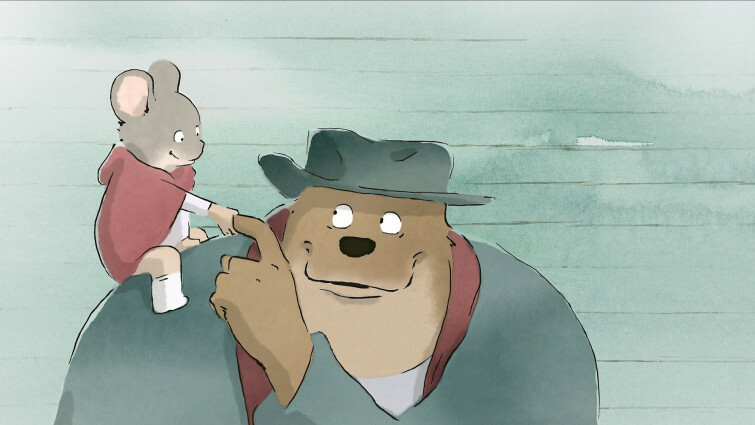 Ernest is a big grumpy bear, and Celestine a shy, cheeky mouse who develop an unlikely friendship in this delightful French animation about the importance of judging people on their own merits and not by initial appearances. This adventure is perhaps best described as a Spanish version of Harry Potter, and is about the adventures of a group of children sent to a strict boarding school over the summer as punishment for their unruly behaviour. Once there, the children band together to take on the school regime and soon find themselves on an unlikely treasure hunt! 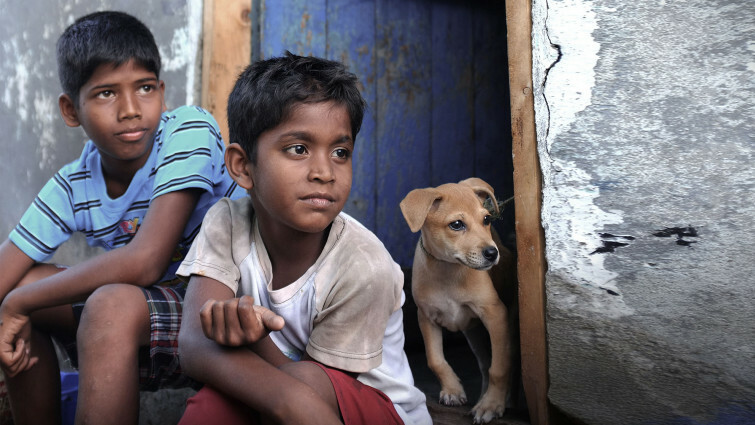 Told in Tamil, this film depicts the encroaching influence of the Western World on the slums of India, as two boys strive for what seems like a simple thing to many of us - to taste a slice of pizza. This is an engaging children’s film that doesn’t shy away from highlighting the poverty experienced by children in Indian slums. Struggling to believe in herself, 11 year-old Los Angeles based Akeelah finds her life transformed when she enters a national spelling bee competition. With the help of a mentor, Akeelah learns to overcome any embarrassment and increase her confidence, beginning to fit in whilst remaining true to herself. Animation about a weird little being who escapes from the prison of his evil creator and goes to planet Earth, where he pretends to be a dog. This charming Disney animation is about a lonely Hawaiian girl adopting an unusual pet who turns out to be a notorious extra-terrestrial fugitive! 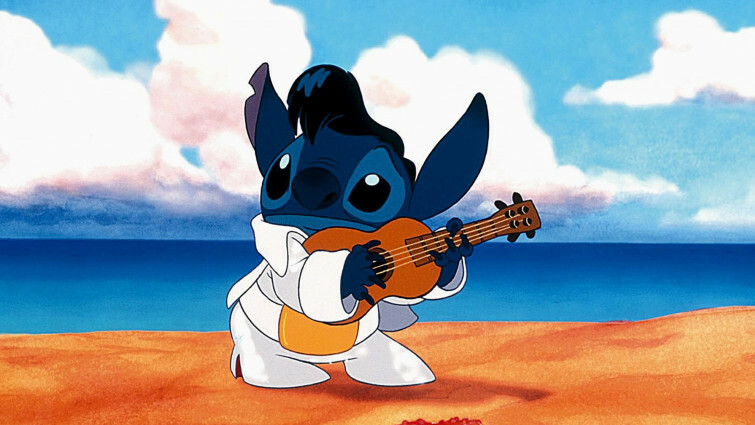 Over time the pair get to know one another, as naughty alien Stitch comes to learn the importance of family and friendships, with some great Elvis tunes thrown in along the way! Where else can you find a more diverse group of creatures working together than the ocean? 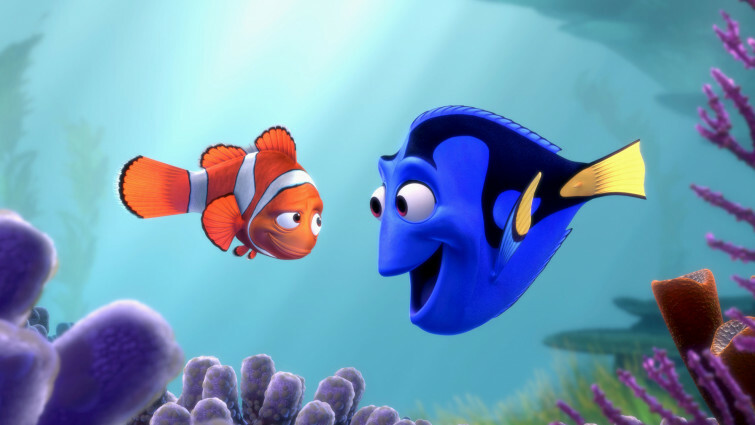 You could wish for few better friends than Dory. She's a tad forgetful, but she is unwaveringly loyal and always ready to brighten your day, putting a smile on your face. She’s great to have around in a crisis and reminds us that life is always brighter when we’re with our friends. 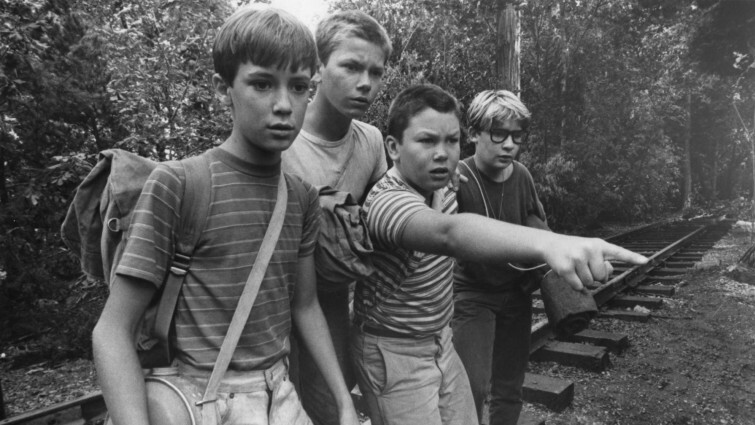 Adapted from a Stephen King short story, this is one of the most moving and poignant depictions of adolescent friendship ever put on screen. A writer looks back on an adventure with three of his closest pals in the pivotal summer leading up to starting a new school, a time of joyful possibility, aching closeness but also immense sadness. 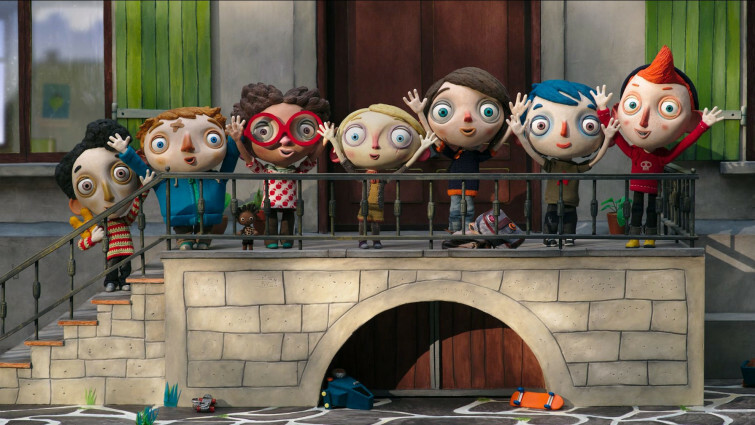 This wonderful French animation is a wonderful way to introduce often difficult, sensitive subjects to young audiences. Courgette is a young boy sent to live in care home, where he meets a number of other children all going through various troubles of their own. Together they help and support one another, communicating in ways that feel remarkably sensitively and achingly real. This version of Jane Austen’s Emma helped define an entire generation of high-school movies and provided one of the most oft-quoted scripts of all time. As Cher struggles to navigate the pressures and expectations that come with being the most popular girl in class, she gradually learns – through a series of unexpected friendships – to look for something deeper. This cult high-school comedy about two smart, funny, but slightly sneering teenage friends preparing to graduate, who are finding that life as a young adult is not quite so straightforward. 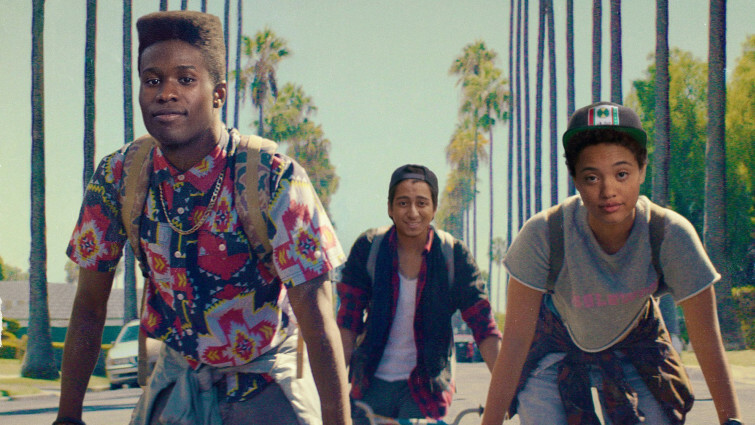 A very funny film that also deals intelligently with the impact transitioning into adulthood can have on long established friendships. 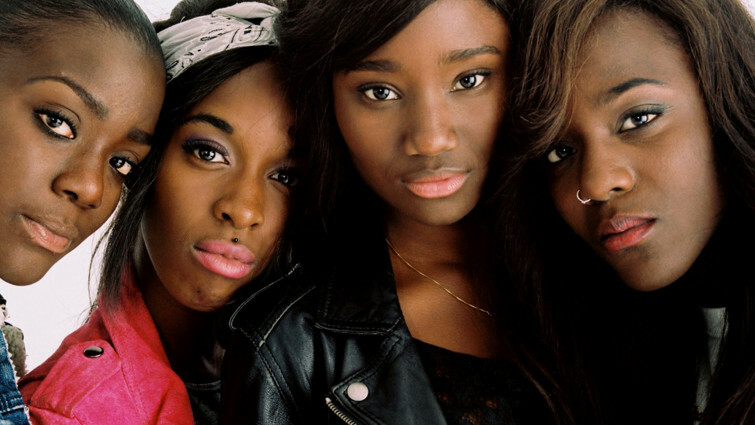 French director Céline Schiamma has made her reputation on telling provocative, but tender stories about youth and gender. This coming-of-age story set in suburban Paris retains these characteristics, a compelling portrait of an African-French teenager’s developing identity, told in raw and vibrant fashion. 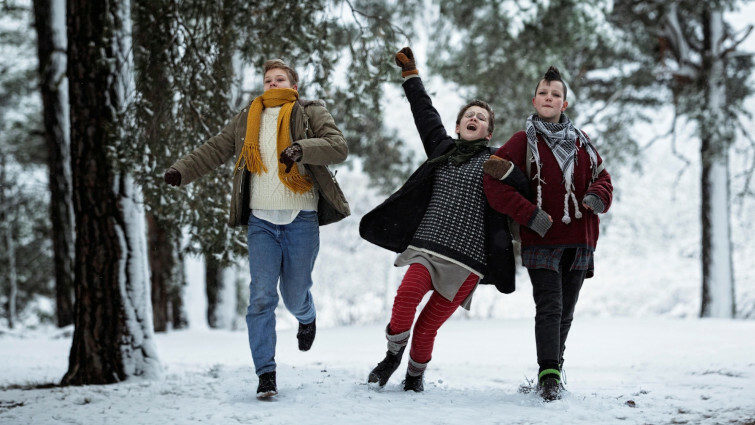 This vibrant Swedish film tells the story of three 13 year-old rebels who form their own punk band, despite having no musical training or instruments. A joyous celebration of youth, friendship, and growing up different. Another wonderful story centred around female friendship. Also exploring family, community and sexuality, this charming British comedy has deservedly become a modern classic for young audiences. British director Shane Meadows has crafted many brilliant films about friendship, and this is one of his finest. Telling the story of an often fractious friendship between two boys on a Nottingham estate, nothing in this film comes sugar-coated, but it is all the more powerful because of it. Things get complicated for Tanner when he is outed at high-school and co-opted by a group of girls desperate to have their very own gay best friend to show off. Initially embracing his new found attention, Tanner finds it comes at the cost of his true friendships, all the students learning important lessons about what friendship truly means. This fresh take on the high school comedy-drama focusing on a tightknit group of teenagers who are proud to be thought of as outsiders, but refuse to be underdogs. 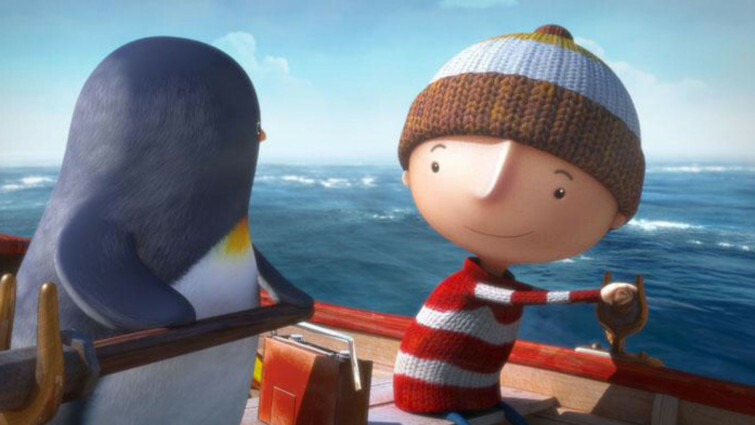 A brilliant film about perseverance and developing the confidence to be yourself. 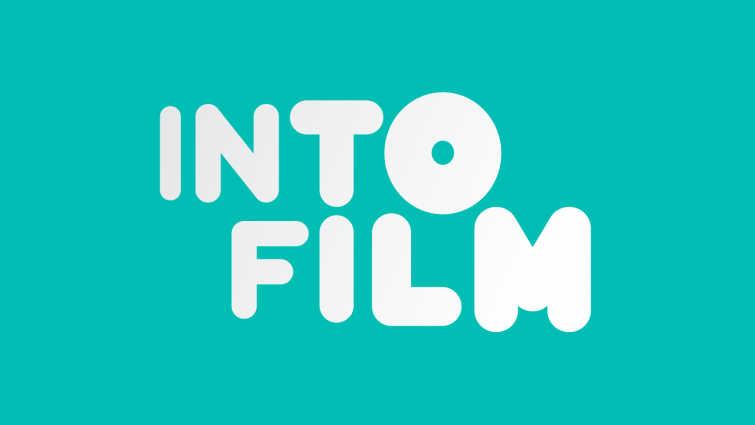 This poignant, very funny coming-of-age is about the friendship that develops between aspiring filmmaker Greg, and Rachel, a girl in his class diagnosed with terminal cancer. 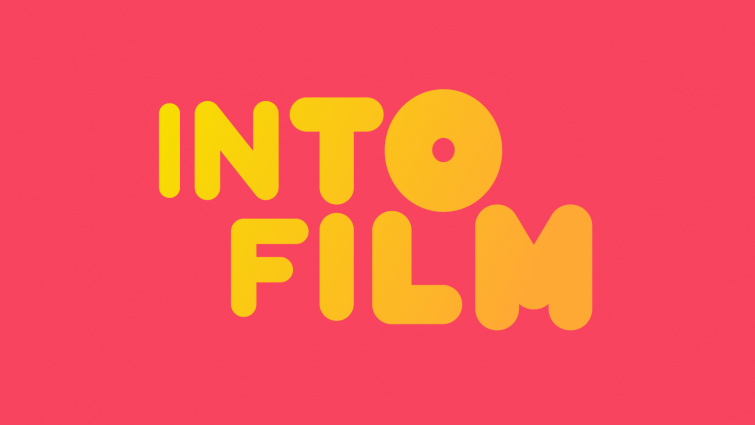 Rather than establishing a romantic relationship, the film concentrates on a deeper, arguably more important bond that develops, and celebrates the power of creativity to help us through challenging times. This achingly moving film captures in frank, tender detail the often complicated friendship of Tyrone and Kevin over three periods of their lives. 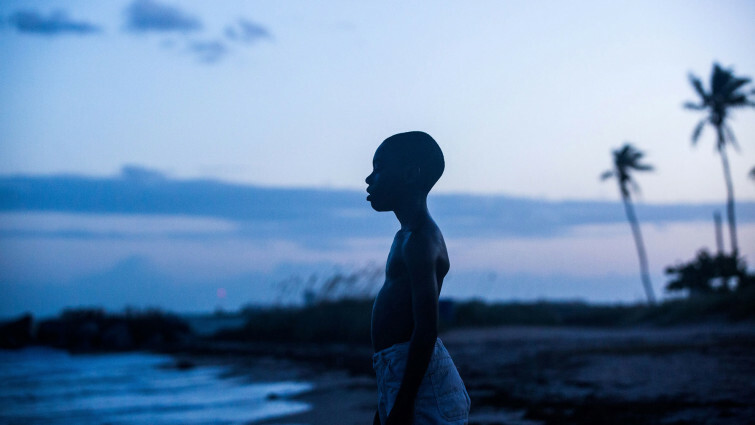 An extraordinary story of identity, acceptance, and learning to honestly communicate with other people. Comedy-drama about a young athletic man diagnosed with cancer and facing up to his sobering survival chances, with the help of a vulgar best friend. Similar themes are dealt with in this comedy drama. When Adam is diagnosed with cancer, it seems best mate Kyle – smoke-addled and prone to saying the wrong thing – is the last person he'll want around as support. But even though Kyle’s methods are unconventional, he provides unwavering support for his friend in this moving film that encapsulates the term ‘bro-mance’. 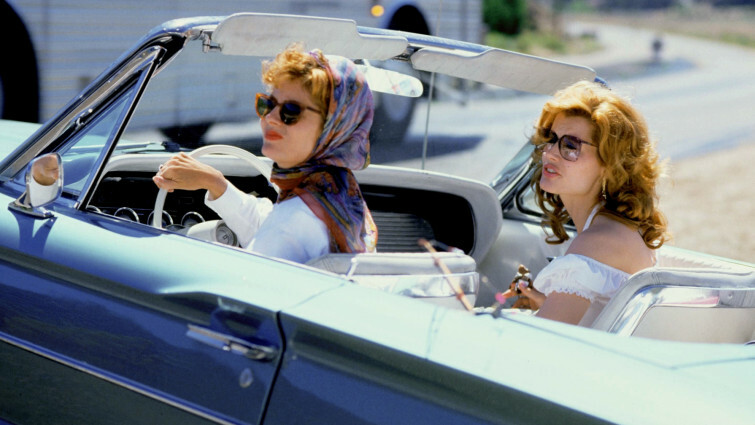 One of the most iconic films about female solidarity ever made, Thelma & Louise has a permanent place in popular culture for its empowering messages of friendship, freedom, and its celebration of the American road, bravely dealing with some tough, hard-hitting issues along the way. 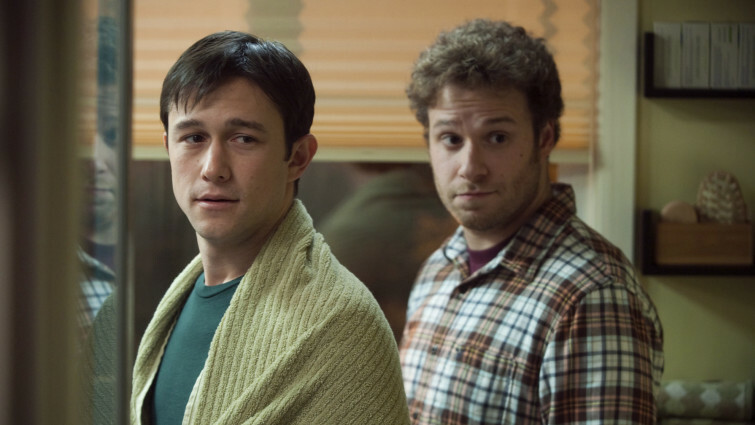 One of the most popular genre in Hollywood cinema is the buddy movie, in which two people (usually, but not always men) are put together, often very different in personality and worldview, but with a unique, often comedic dynamic onscreen. 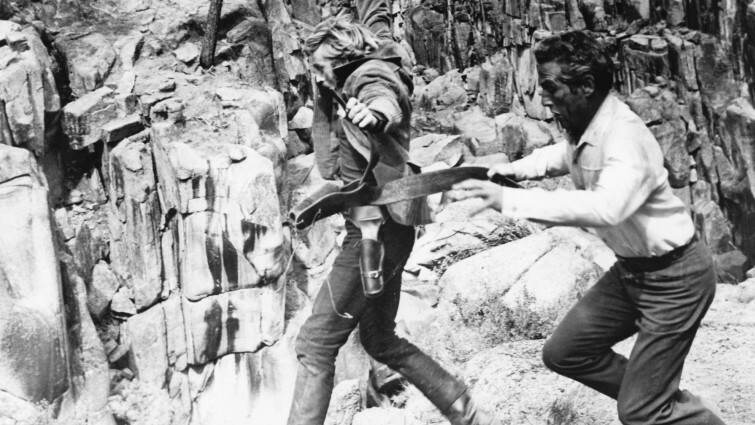 This classic western is one of its defining examples. 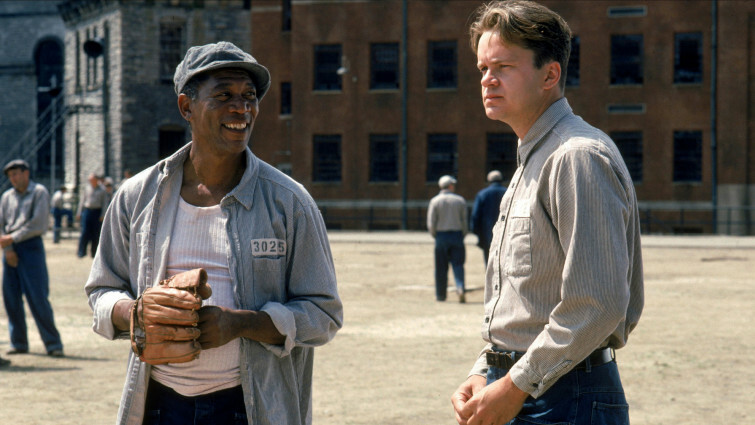 Often voted as one of audience’s favourite films of all time, this hugely inspirational drama is at its heart the story of a decades long friendship between two men, who look out for each other and help one another to survive in desperate circumstances.